Another one?! Like, we need a new vitamin C derivative like we need a headache. Oh, wait. Trying to decide between 20 different forms of vitamin C will give you a headache. And now Tetrahexyldecyl Ascorbate has joined the party and added to the confusion. Great… Can I have a Moment? If you can, save yourself the headache and stick to L-Ascorbic Acid (the pure form of Vitamin C). But… what if you can’t? L-Ascorbic Acid is fickle AF. It’s not unusual for it to go bad within a couple of months… or worse, get a bottle that’s already useless! And then there’s the irritation. It may be too strong for sensitive skin and sting it real bad. What The Heck Is Tetrahexyldecyl Ascorbate? A new vitamin C derivative. But you already knew that, huh? So, here’s the scoop: Tetrahexyldecyl ascorbate is oil-soluble. Studies show that it penetrates both the epidermis (the uppermost layer of skin) and dermis (the deepest layer of skin). In other words, it penetrates skin faster and goes in deeper than any other form of vitamin C (including L-Ascorbic Acid!). Can Tetrahexyldecyl Ascorbate Convert To L-Ascorbic Acid? You see, it’s not enough for a vitamin C derivative to penetrate skin. It needs to be converted into L-Ascorbic Acid to work its magic. L-Ascorbic Acid is the real deal. That’s what fights free radicals, boosts your collagen and fades away your dark spots. No conversion = no point using it. As luck would have it, studies show Tetrahexyldecyl Ascorbate does convert to L-Ascorbic Acid. In vitro. In-vitro…. what? 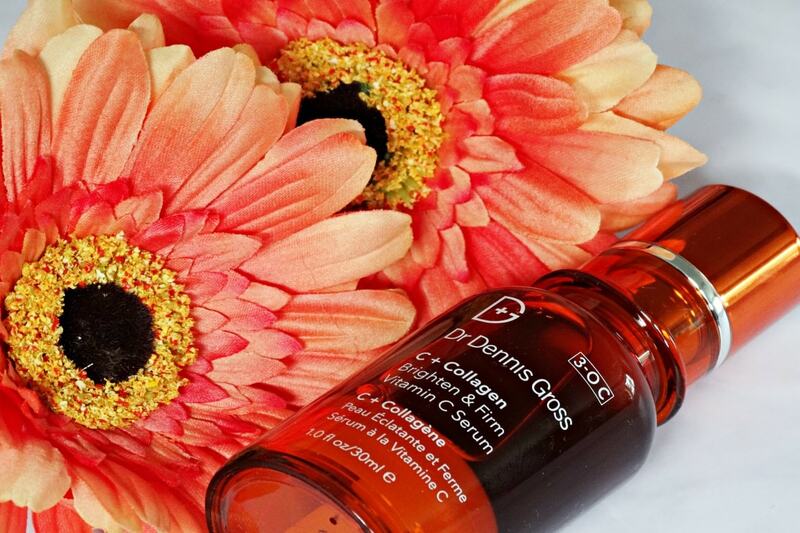 Here’s the deal: we have plenty of studies that L-Ascorbic Acid works on real skin. But derivatives, including this one, are usually tested in a petri dish. That doesn’t mean the results don’t apply to humans. It just means we need more studies to prove they apply to humans. 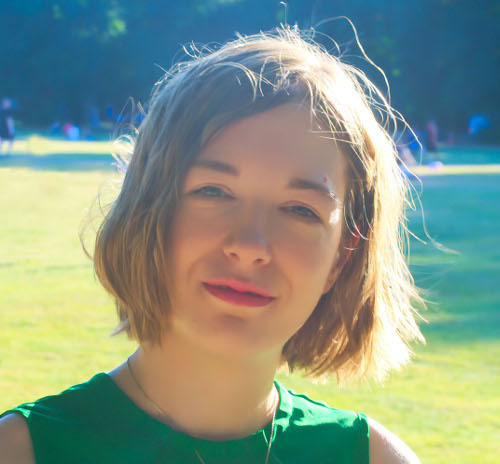 Related: Vitamin C In Skincare: What Does It Do? What Are The Benefits Of Tetrahexyldecyl Ascorbate For Your Skin? 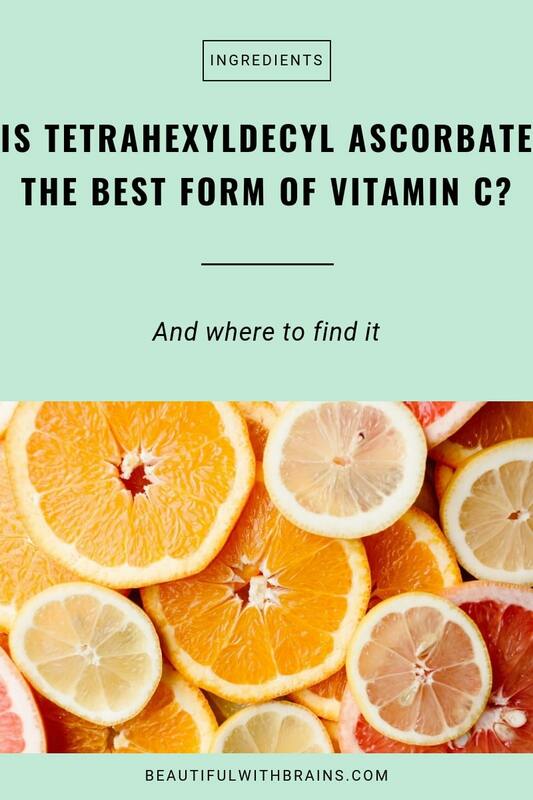 Because it’s so good at penetrating skin and goes where no other form of Vitamin C can, Tetrahexyldecyl Ascorbate has the potential to work better than all vitamin C derivatives… and even L-Ascorbic Acid. Of course, these are in-vitro results but then… When we’re talking about derivatives (all derivatives), we only have in-vitro results to turn to. 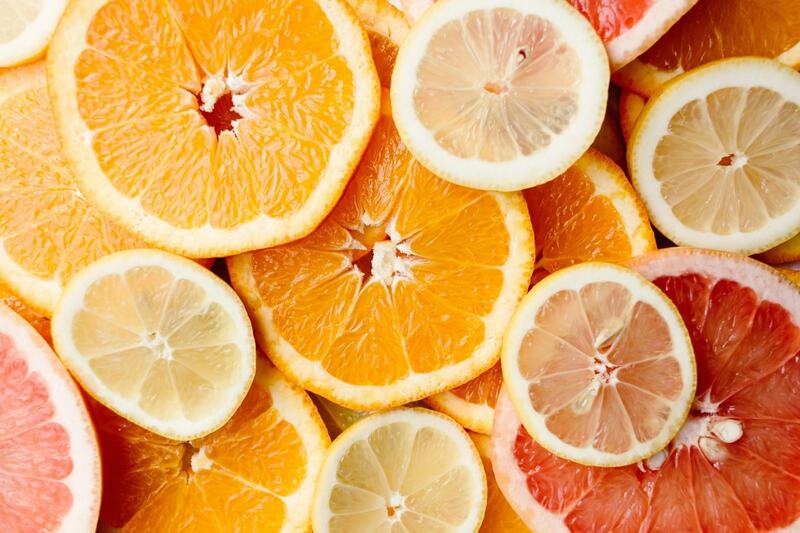 If you’re more comfortable using a form of vitamin C proven to work on real skin, stick to L-Ascorbic Acid. But if you want to wet your feet into the world of vitamin C derivatives, Tetrahexyldecyl Ascorbate is the way to go. You’ve probably heard that vitamin C is so unstable, it needs to be packaged in opaque, air-tight tubes and bottles, right? If we’re talking about L-Ascorbic Acid, that’s 100% true. But derivatives are way more stable. Tetrahexyldecyl Ascorbate is stable at a pH of <5 so don’t worry too much if the packaging is see-through. I still prefer tubes over jars because, hygiene. But Tetrahexyldecyl Ascorbate will last you a lot longer even if not kept under lock and key. Related: Is Jar Packaging A Waste Of Money? What Are The Best Products With Tetrahexyldecyl Ascorbate? SkinMedica Vitamin C + E Complex ($102.00): Teatrahexyldecyl Ascorbate + L-Ascorbic Acid + vitamin E. Available at Dermstore, Skincarerx and Skinstore. Tetrahexyldecyl Ascorbate is the most promising vitamin C derivative created so far. It penetrates skin deeper than all other forms of vitamin C (including L-Ascorbic Acid!) so it does a better job at fighting free radicals, boosting collagen and brightening the skintone. Have you tried Tetrahexyldecyl Ascorbate? Share your thoughts in the comments below. Didn’t state anything to support this claim. Instead you mention pH, which has nothing to do with photostability…? Elisa, I like the complex, it’s gentle and very moisturising. Tetrahexyldecyl Ascorbate isn’t as harsh as L-Ascrbic acid, so you may be able to use them together. Try it a couple of times and see how your skin reacts. if it’s too much, you can always use them on alternate days.